Hamza Saib, who goes by the stage-name – saib. , started out making music as a guitarist. Over the years, as he exposed himself to more styles and genres, his slow and eventual transition to electronic music came naturally. Infusing his work with his expansive set of influences from all across the world, Hamza has already released more records than most artists would dare. His latest EP Dreamland, serves as the perfect introduction to his discography. Though saib. may have stopped making guitar music, the instrument hasn’t quite left him. 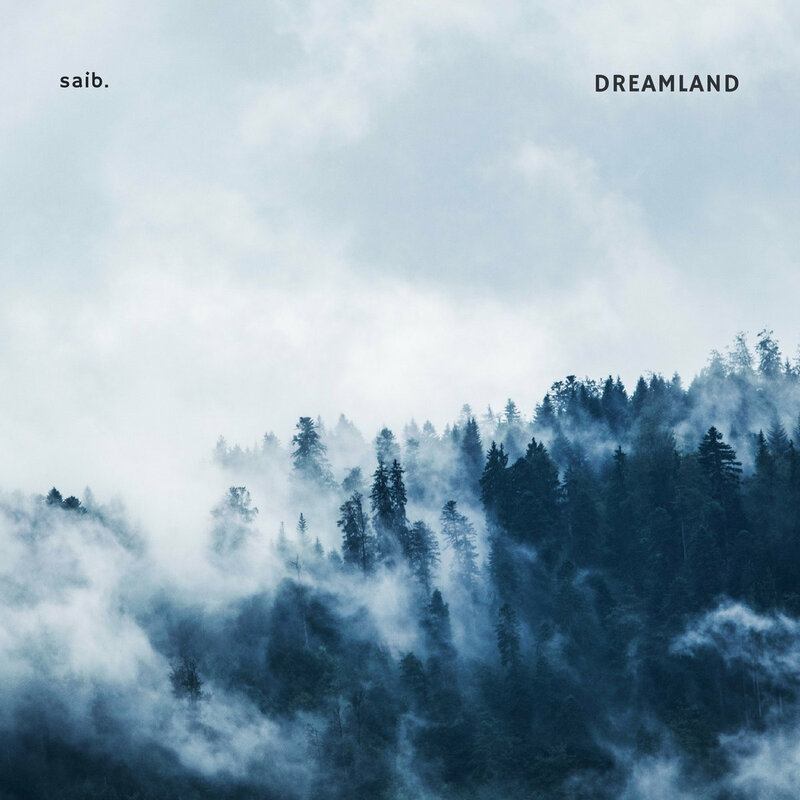 On the seven instrumentals on Dreamland, there are a plenty of moments where guitar-lines barge in to the mix, while chord-progressions, too, are widely employed. Riding on a back-bone of terse hip-hop beats, each track aims to ease us down with its mellow and dreamy ambiance. In creating this serene aura, Hamza also quite efficiently makes use of sounds from nature and wildlife in his pieces – like the chirping of birds or the rumbling of thunder – which imbues the record with a sense of naturalism. Dreamland, in conclusion, is the perfect record to play on a lazy afternoon or while strolling through a garden.